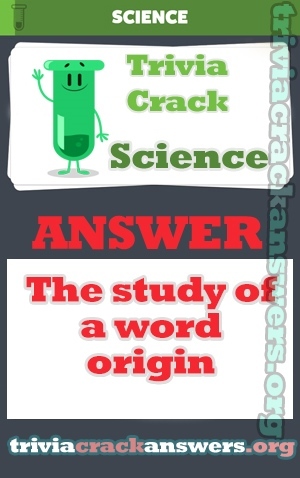 Answer: The study of a word origin. Wofür steht das “L” beim VfL Wolfsburg? Which of these states shares the longest border with Mexico?